Training is usually neglected in our Industry. 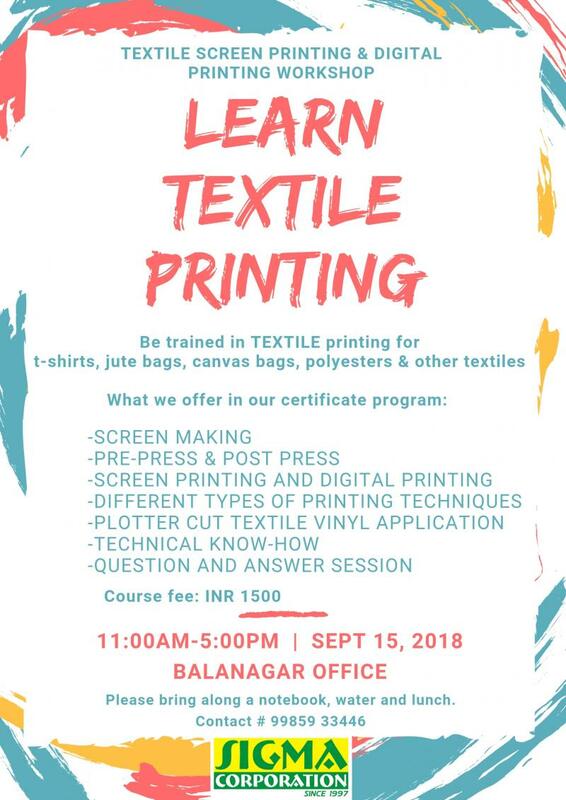 The Idea is to create awareness about various advanced printing techniques & render education about the rapid technical advancements our industry is experiencing. SIP aims towards providing knowledge about Printing Industry to those in it and to those who want to be in it. 1. 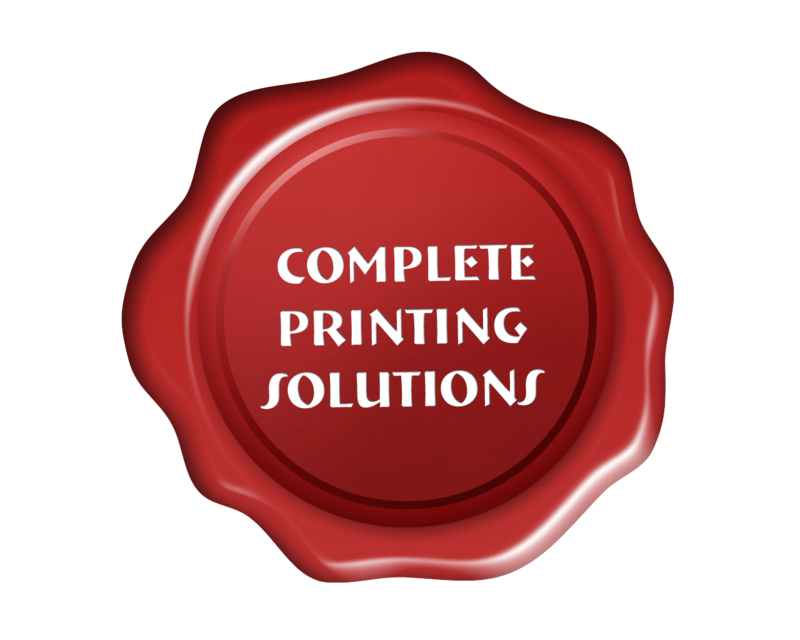 Improves your quality of Printing. 2. Encourages use of quality products. 3. Would initiate versatility and promote innovation. 4. Speeds up the process. We conduct our sessions for a batch of 4-6 people, twice a month. The courses offered here will be Certificate programmes. We use both manual and machine methods for demonstration. Both theory & practical knowledge is imparted. New ideas & techniques are taught. The courses have a nominal fee, so that more people can benefit from them. Trouble shooting and Question-Answer session﻿s also conducted. Course fees can be sent to us in cash, cheque, online transfer or via Paytm, Tez # 99859 33446. 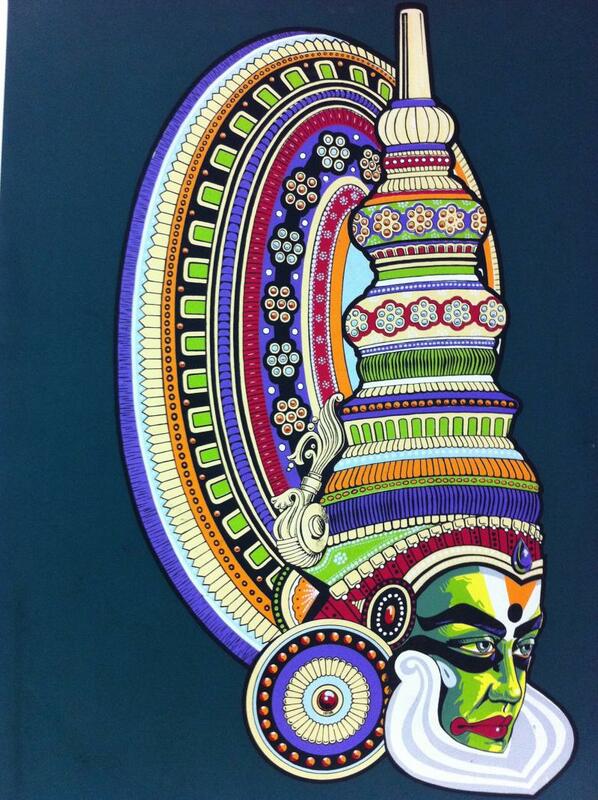 We request you to be at our premises 15 mins prior to the commencement of the course. 30 mins buffer time is alloted after which you will NOT be allowed for the training session and fees will NOT be refunded in such cases. Cancellation should be made one day prior to the course date for a 75% refund. In case of any cancellation on the day of the training, fees shall NOT be refunded. If you are allergic to industrial paints and smell, kindly carry your medication, we will not be responsible for any allergic reactions or any other medical problem that may arise. We DO NOT have parking space. 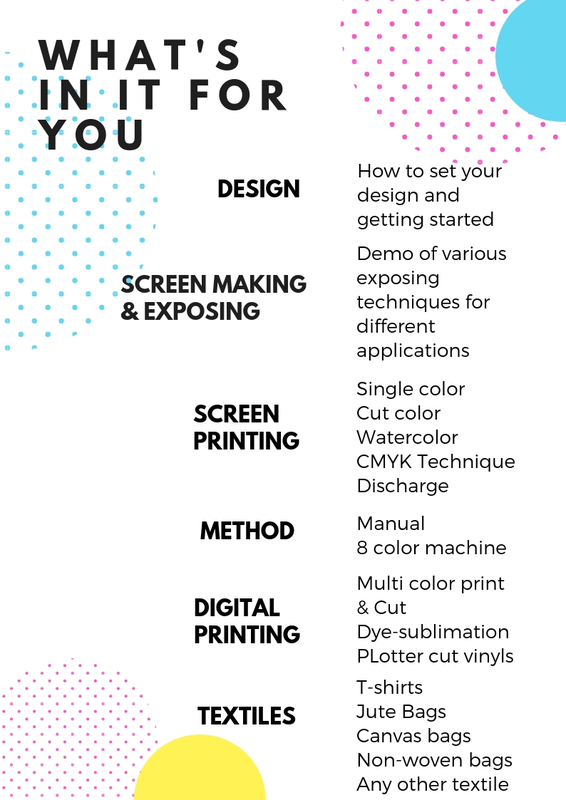 * Are you a screen printer?